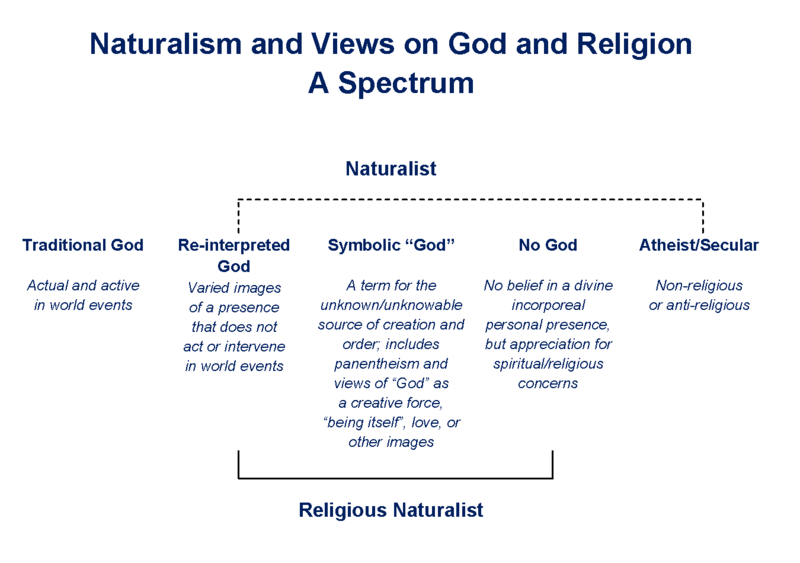 Religious naturalism includes a range of views about “God”. 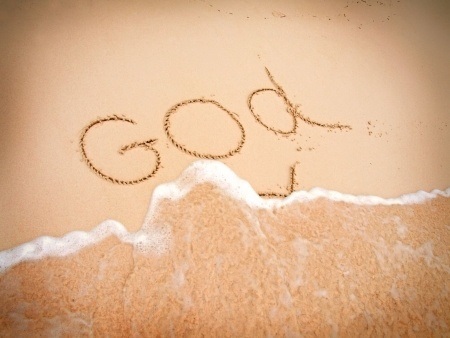 Naturalists do not believe in God as an actual presence that may cause miracles. But many recognize that something lies behind the order and beauty in the world (and is the reason natural laws are as they are). Some are comfortable with this as an unknowable or unanswered question. Others have ways of envisioning or relating to a sense of what this something might be. Pantheists see nature as God. Panentheists see God as a spirit that is expressed in all of nature. Some see God as the creative quality or process that causes things to combine and change (and, with this, enabled the formation of galaxies, stars, and planets and the emergence and evolution of life). Another image is Paul Tillich’s view of God as “ground of being”. A Deist view gives a middle ground between traditional and naturalist images, with a sense of God as a personal presence that loves us and hears prayers, but is not active in the world. For some, this is similar to the biblical God – fully able to act in the world but choosing not to. For others, this is a symbol (compatible with naturalism) with an image of love as part of vague forces that shape the cosmos. Some naturalists use the word, God, to refer to their sense of whatever it is that causes all things to be as they are. Others prefer not to use the term, and some object to its use – seeing it as confusing or misleading, and able to give an impression that beliefs they hold resemble those of listeners. Loyal Rue and others have explained that religion is not about God. People can be religious with varied views of God. They can also be religious with no particular sense of a God.